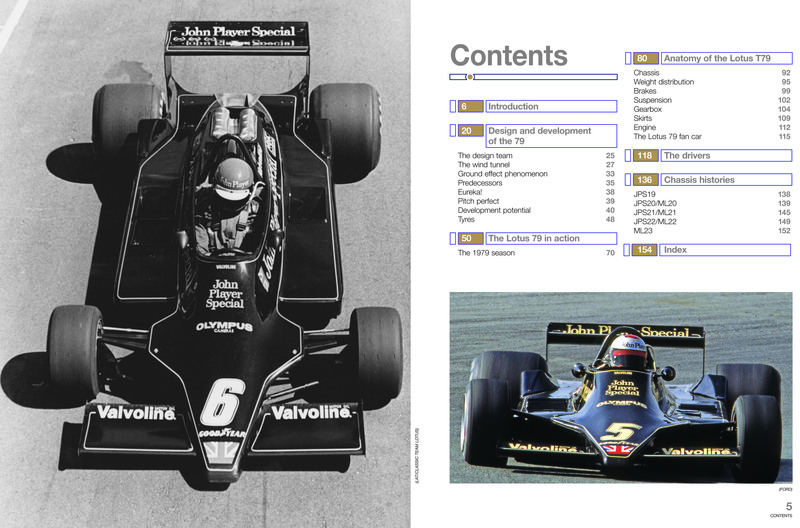 The Lotus 79, with its classic JPS black and gold sponsorship colours, was the first F1 car to fully exploit the potential of ground-effect aerodynamics. 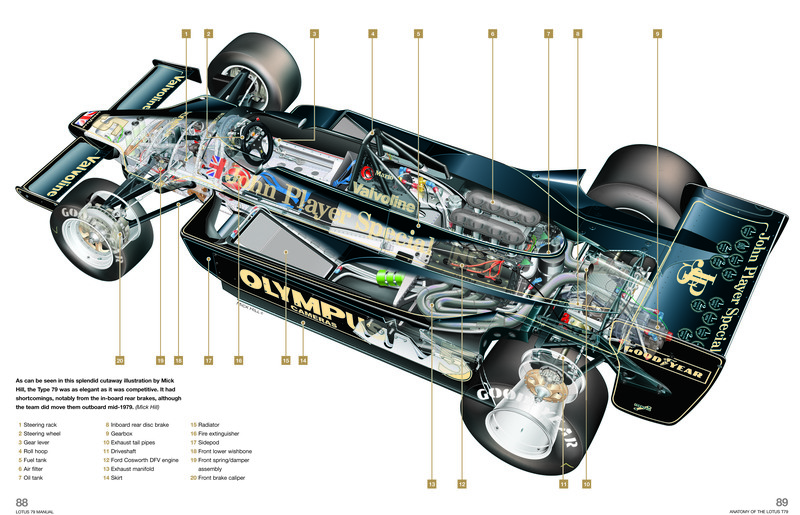 Designed by Colin Chapman and his engineering team, the Lotus 79 dominated the 1978 World Championship, taking US driver Mario Andretti to his only F1 World Championship. 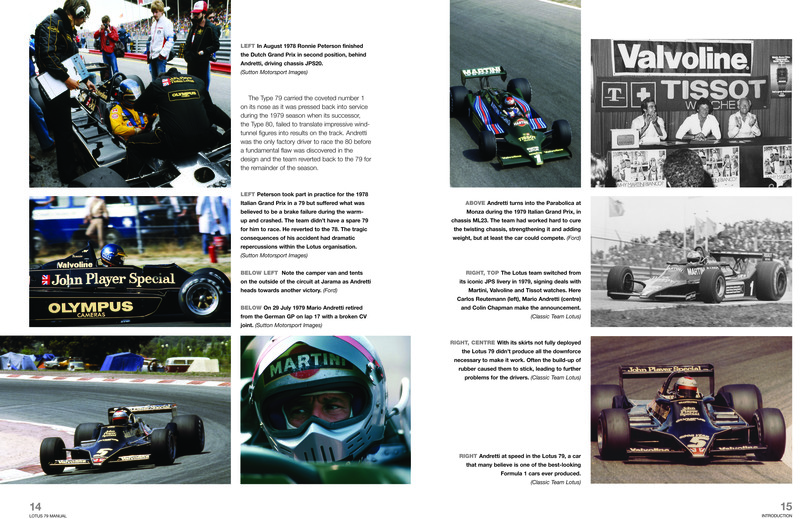 Lotus's two drivers, Mario Andretti and 'Super Swede' Ronnie Peterson proved almost unbeatable, with four 1–2 finishes during the season. 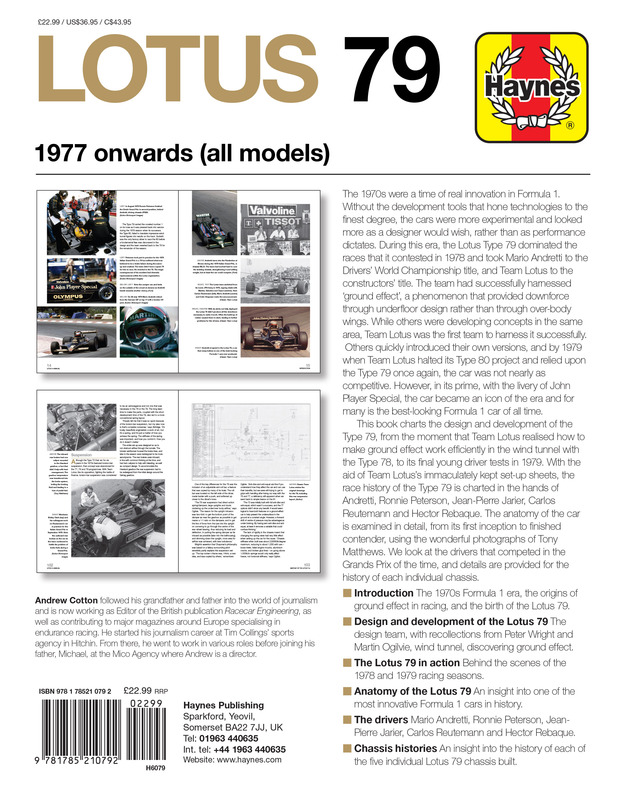 During its career, the Lotus 79 won 7 races, took 10 pole positions, and won the last drivers' and constructors' championships for Lotus. 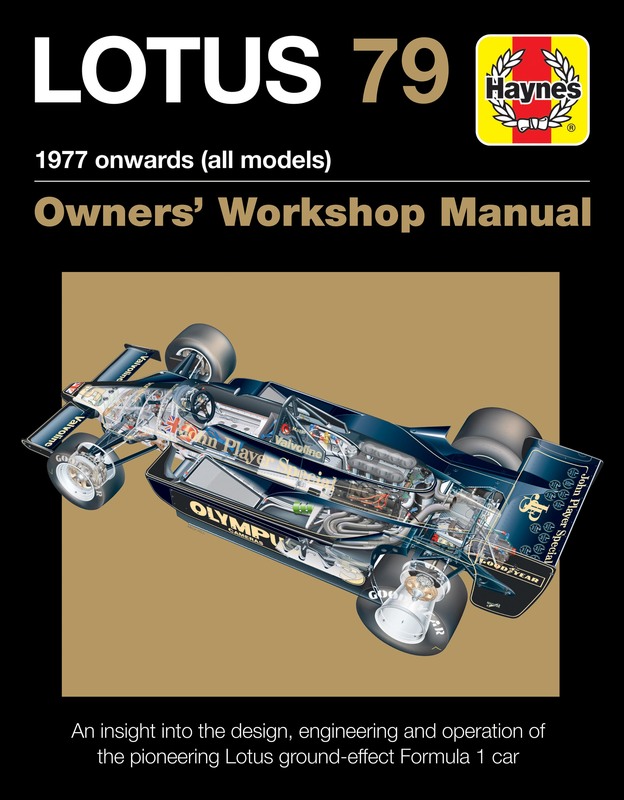 Featuring input from the engineers and drivers who were instrumental in the car’s success, including Peter Wright and Martin Ogilvie, this Manual includes numerous contemporary photographs, in addition to detailed images of Lotus 79 in the workshop today. 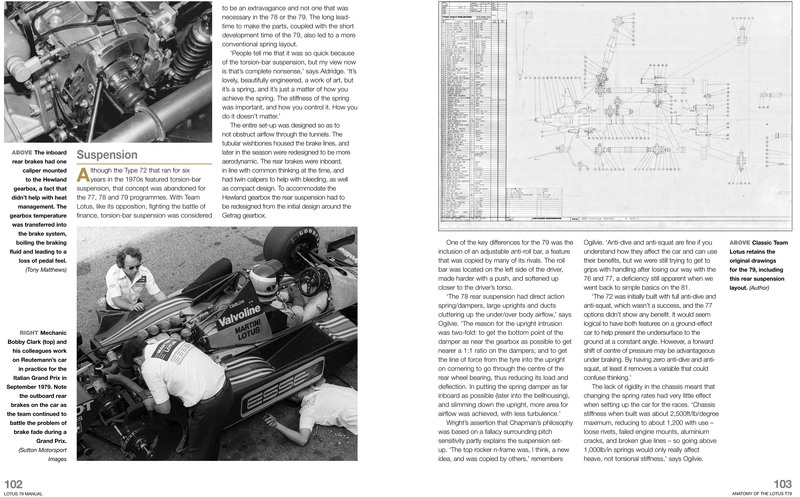 A fascinating insight into an iconic F1 car. Author: Andrew Cotton has spent his career working in motorsport PR and journalism, with a wide-ranging portfolio of clients. He is a well-respected contributor to various publications, and has covered a wide range of motorsport categories, including Formula 3, rallying, endurance racing and F1, and is currently Editor of Racecar Engineering magazine. He lives in Hertfordshire.